PHOENIX – Na Yeon Choi feared the worst Thursday in her return from a back injury. She ended up high on the Founders Cup leaderboard. Choi shot a 7-under 65 at Desert Ridge in her first tournament round in 11 months, leaving her a stroke behind first-round leader Celine Boutier in the event that honours the 13 women who founded the LPGA Tour. In 2001, her golf-loving father – alerted by a friend that Annika Sorenstam was tearing up their home course of Moon Valley in the Standard Register Ping – pulled her out of elementary school in time to watch the final nine holes of Sorenstam’s tour-record 59. Lydia Ko and Brooke Henderson of Smiths Falls, Ont., also shot 67. 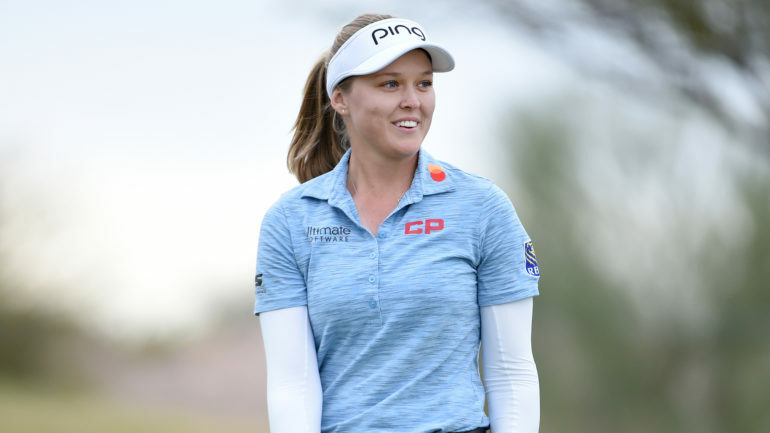 Brittany Marchand (71) of Orangeville, Ont., was tied for 62nd, Calgary’s Jaclyn Lee (73) was tied for 90th, Hamilton’s Alena Sharp (74) was tied for 11th, and Quebec City’s Anne-Catherine Tanguay (75) was tied for 128th.